By making information about truck vacancies public nationwide around Japan, we, docomap JAPAN, are revolutionizing the transportation industry by providing services that improve efficiency, leading to an environmentally friendly and also smarter work environment. In the transportation industry, on average, 30% of trucks operate while vacant. This leads to longer working hours, greater truck costs, greater fuel costs and greater highway fee costs. 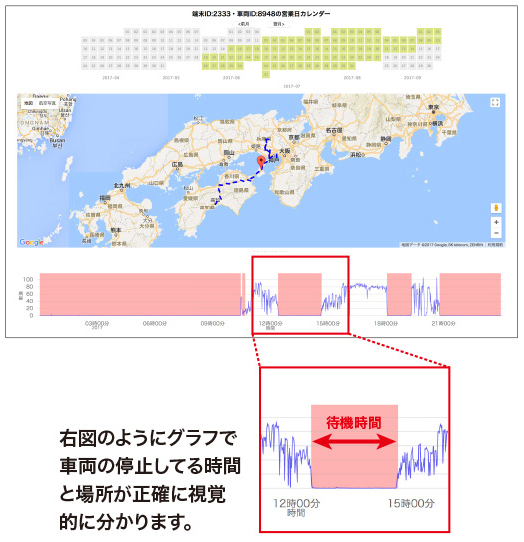 By storing GPS data information on our own servers and then using Google Maps to display real-time information of vacant trucks around Japan. Allowing any companies interested to directly contact the managers of the truck themselves, saving cost and time and improving the balance of supply and demand. There are no intermediary costs, so both parties profit! 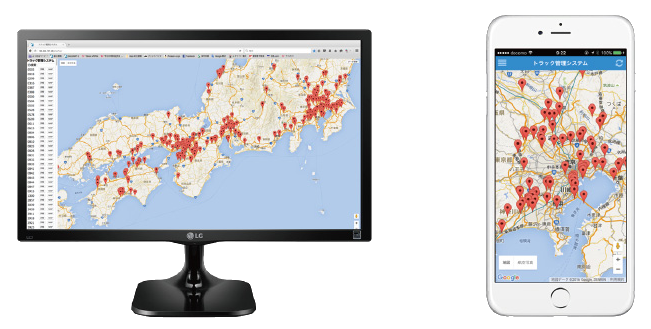 By providing our Location Tracking System “DoCoMAP” at a low cost, we hope to make our services available to mid to small-sized companies in order to further promote the sharing of truck vacancies throughout Japan. 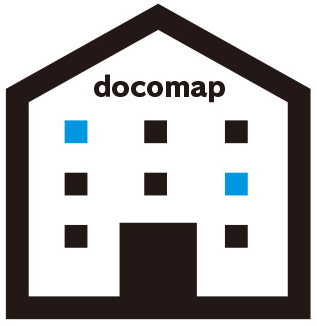 And so, we provide this free website “docomap JAPAN” for that very purpose. Many problems associated with the industry can be solved by the sharing of truck location data. Our magic word is “Transparency”. By focusing on making truck location and other related data more “transparent” we aim to support a more efficient workflow for the transportation industry. This has a similar ring to Supply Chain Management (SCM). But we don’t limit it to just one distribution system, but for all to improve gains for all companies. Even for smaller companies that may not have any branches, we aim to create a public network for them to access, providing equal opportunities for companies of all sizes. 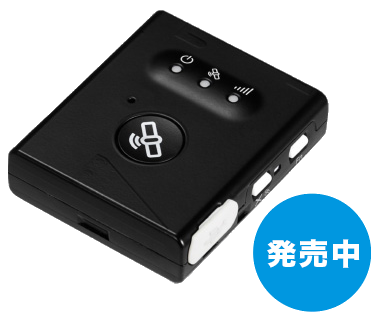 A GPS device fully supported and funded for by NTT Docomo’s “Kantan Location Services”. 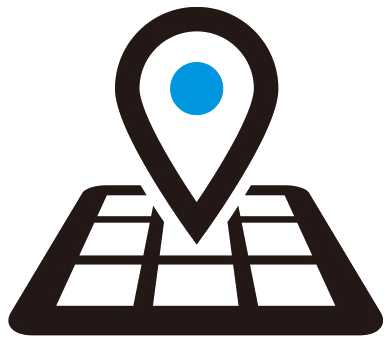 Companies that make use of this GPS device will have full access to our truck location management service “DoCoMAP”. Just by installing this small device in your truck, you can easily see and manage your trucks real-time. Not relying on any specialized software solution, our services are all accessible through any modern browser, be it through a computer, tablet, or a smartphone. In order to have a management system constantly running, you usually have to pay the initial fees, along with system use fees, maintenance costs and also the costs of installation. 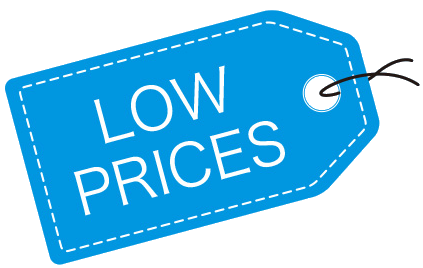 But we, docomap JAPAN do not charge any of those fees, we just charge a monthly service fee of 1,480 yen per device, giving you access to all our services. The Ministry of Land, Infrastructure, Transport and Tourism understands the tough working conditions for truck drivers and is working to improve them. If made to wait by a consignor, information about the waiting place, arrivals, departures, loading, unloading of trucks and time, etc. can be used as the logging information for drivers as per the “Ordinance of the Amendment of a Section of the Safety Regulations of Freight Transportation” (Issued on 31st May 2017). DoCoMAP stores up to a year of location data for each truck. So you can easily check the history of trucks (including wait times, etc.) for specific days and print them out. 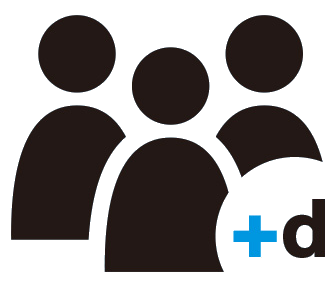 In response to a call by NTT Docomo, a group of enterprises have collaborated together and established the +d Management Workshop. Enterprises that are capable of advocating and developing new technologies that along with a transportation industry specialized IoT, aim to contribute to society as a whole. Due to the increasing demands of distribution, along with the problem of an aging society with a low birthrate and also the tough working conditions that truck drivers have to endure, something urgently needs to be done to improve the state of the distribution industry. “DoCoMAP” is a system that allows easy real-time management of truck positions. A low cost system made for transportation companies that may not have access to sophisticated IT infrastructures. 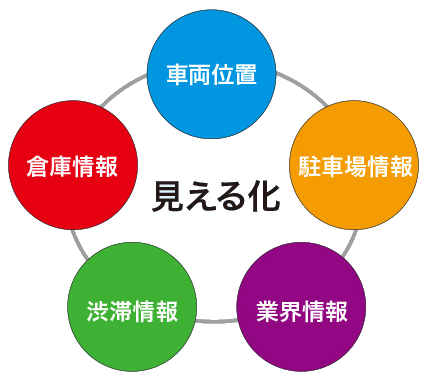 “docomap JAPAN” is a company that was established with the intent of supporting the industry’s changing working values. Company Name: docomap JAPAN Co, Ltd.